Contribute or Advertise On Our Site! 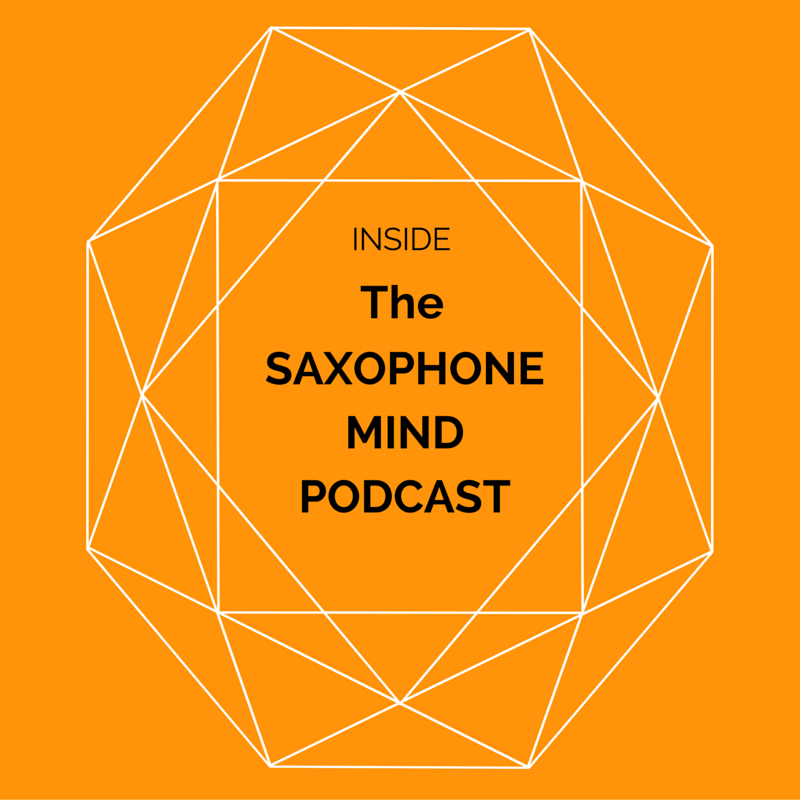 Here at Inside The Saxophone Mind, we love contributors to our blog and community. Are you an accomplished saxophonist, musician, or educator with something to say? We would love to have you prepare something for our blog! Our aim is to provide the best content in the industry for fans of our podcast and website. Our site reaches thousands of people each week from every corner of the world. If you want to make a name for yourself in this business there is no better way than to prepare a thoughtful and information filled piece of content that we can share with our listeners and website visitors. We would be happy to give you complete credit for your article, educational piece, or saxophone related content. We will feature a short bio of who you are and what you do, along with a small blurb for anything you would like to promote or get the word out about. Email me at Nick@InsideTheSaxophoneMind.com to speak further about your ideas for our blog and see what guest posting can do for you! Our podcast and website is expanding it’s reach every week and we strive to bring relevant news and products to our audience. Our audience features an audience that is invested in the music business and saxophone related products. If you are relevant to what our listeners consume and would like to know more we would like to speak to you! We are currently offering advertising space on the podcast and our website along with a monthly “Inside The Industry” episode where we feature one saxophone or music related company to come on the show and teach our listeners what your product can do to make their lives and crafts easier for them. 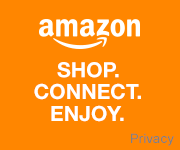 We also offer reviews of products. If you would like a video review posted on the blog please reach out to the email below to learn more. Looking forward to hearing from you and working together to enrich our audience’s experience!